Lightweight long sleeve shirts made from pre-shrunk cotton with a cool printed graphic. Pullover long t shirt with crew neck available in: red, light gray, dark heather gray, red, black and white colors. 50/50 cotton/polyester blend and the light sport grey is 90/10 cotton/polyester. Sizes S to 6XL, see size chart pictured. All mens long sleeve t shirts are proudly printed and shipped from Austin, TX USA. 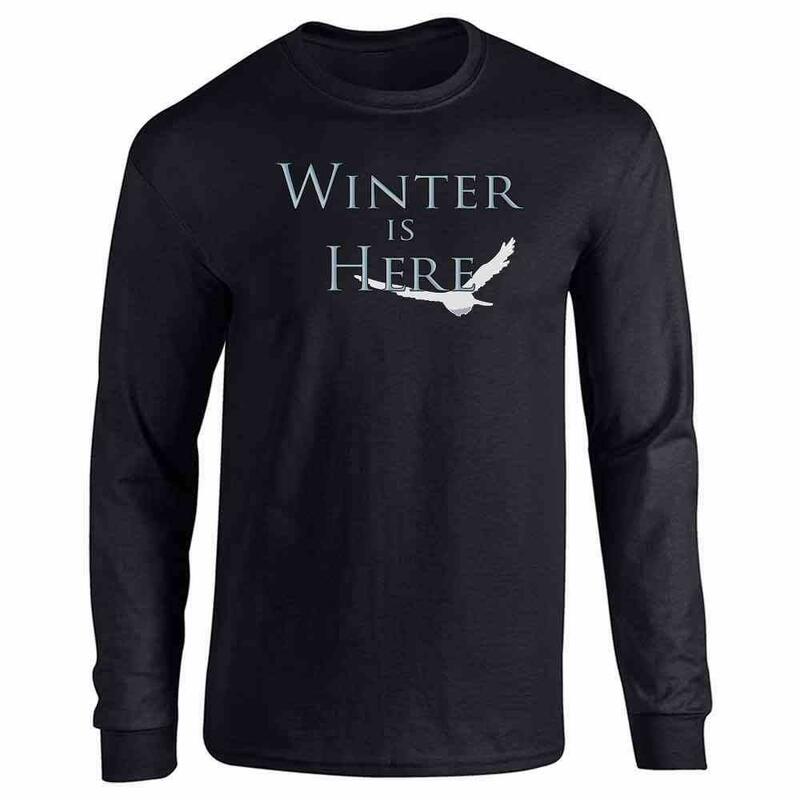 Long sleeve tee shirts are a versatile clothing choice for most seasons and make great gifts! With awesome graphics, it?s easy to find long sleeve tops perfect for every adult on your gift list. The sizing of the full sleeve shirts is for men, which translates into a comfortable boyfriend fit for women too! Shop all the funny, sarcastic and fun graphic designs available on these prime quality pullover tops.